Wild-cats are normally designed to pull anchor chains, due to the fact that the links’ planes are roughly perpendicular to each other. Grumsen Equipment has produced wild-cats for more than 35 years, and has great experience in this field. the wild-cats are designed individually according to chain types and sizes. 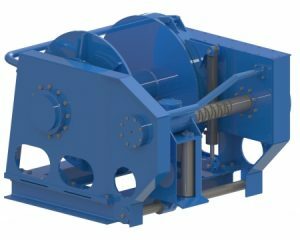 The Chain Pincher is a product designed and constructed by Grumsen Equipment as a chain handling tool for ships and will often act as a helping tool for winches when chains have to be pulled in. 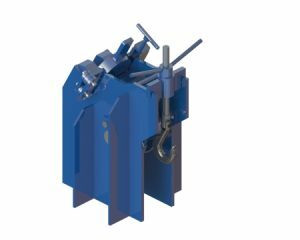 Grumsen Equipment has produced chain handling equipment for many years, and has a lot of experience in this field. 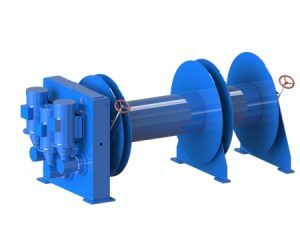 Grumsen Equipment produces a wide variety of anchor winches, for all kinds of ships. 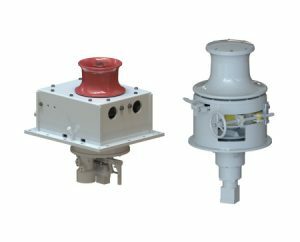 Anchor capstans are used to pull in rope and chain, either simultaneously or separately. 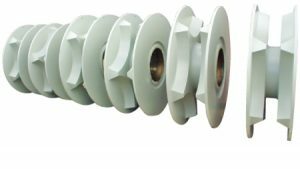 Grumsen Equipment has produced anchor capstans for over 40 years, in a wide range regarding chain sizes. 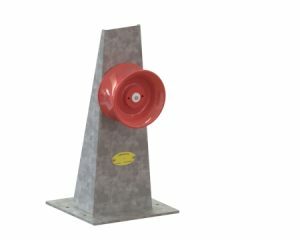 Anchor capstans can be placed horizontally or vertically, according to needs, and handle one or two chains at the same time. 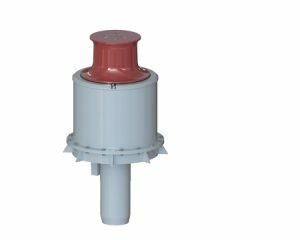 The Anchor Capstans can also be delivered with chain stoppers. 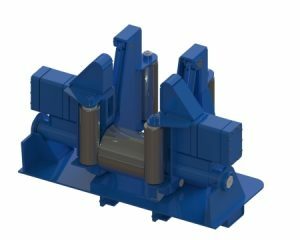 If needed, Grumsen Anchor Capstans can be constructed for specific needs such as design, size, capacity and surface treatment. 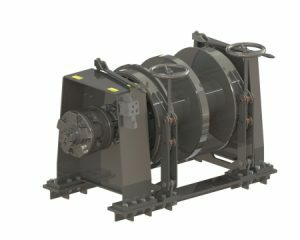 Grumsen Equipment also produces capstans and anchor winches separately. Used for the fishing industry, and are used to pull fishing net. Can be delivered in various sizes and dimensions. 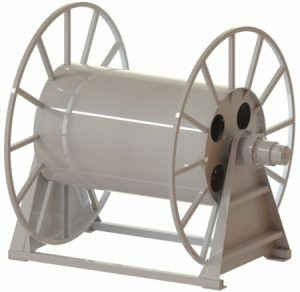 Hose Winches can be used for many different purposes, but it is mostly used for bunker operations. 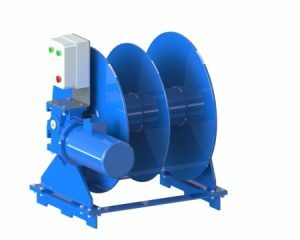 Normally used for transfer of mud and liquids from vessel-to-vessel and will save time and costs for operators working close to rigs if a vessel is not to leave the rig area. 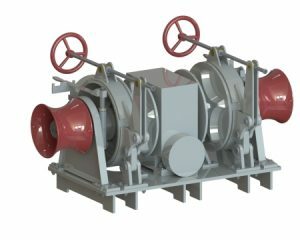 The vessel can then transfer mud or liquids to another vessel.